Anabolic Halo now with a new and improved formula that improves recovery processes and increases muscle gain and strength. Anabolic Halo Performance Series by MuscleTech is the new and improved formula of the acclaimed Anabolic Halo®. It is a powerful all-in-one formula, aimed at the post-workout period. To this end, a product has bene formulated that has nothing to do with existing ones, it is sought to resort to one sole supplement that encompasses everything needed for these purposes. Replaces protein shake, each serving of Anabolic Halo contains 40g of proteins, using a multiphase system of sequential release, in such a way that you can do without other proteins products. Replaces recovery shake, Anabolic Halo is the first all-in-one formula by adding to the mix concentrated cherry juice, which provides an enormous quantity of phytonutrients. These have been classified as substances that improve muscle recovery following a workout, thereby reducing post-exercise pain. 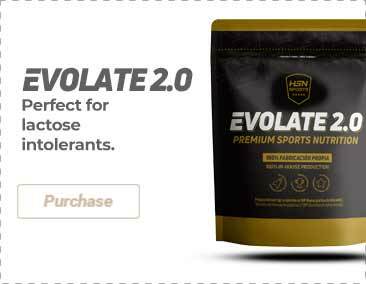 Replaces electrolyte drink, thanks to a wide spectrum of nutrients included in Anabolic Halo, and important minerals such as calcium and magnesium. No need for additional electrolyte drinks. Replaces amino acids drink, anabolic Halo supplies 6g of BCAAs, which serve as fuel for the skeletal muscle, supporting muscle glycogen and reducing the amount of protein degraded by exhaustive exercise. Replaces Glutamine shake, anabolic Halo contains 5g of an advanced mix of glutamine and glutamic acid to help restore glutamine levels in the plasma, which will have been depleted after intense periods of training. Replaces carbohydrate drink, anabolic Halo has been formulated with a multi-phase mix of carbohydrates, which provide quick carbohydrates as well as hydrates of a slower speed, thereby achieving optimal and effective replacement of muscle glycogen, and permitting greater volume. It includes ModCarb?, making a carbohydrate drink unnecessary. Multi-Phase Proteins System (whey protein concentrate, milk protein concentrate, calcium caseinate, hydrolyzed whey protein isolate, egg albumin), maltodextrin, cocoa powder, natural and artificial flavors, cream, sunflower (oil sunflower, corn syrup solids, sodium caseinate, mono- and diglycerides, dipotassium phosphate, tricalcium phosphate, soy lecithin, tocopherols [as preservative]), salt, gum mixture (cellulose gum, xanthan gum, carrageenan), sweeteners (acesulfame K, sucralose), soy lecithin. As a food supplement, take 1 dispenser (34g) with 150-240 ml of water or for better results, mix 2 dispensers with 295-475ml of water. 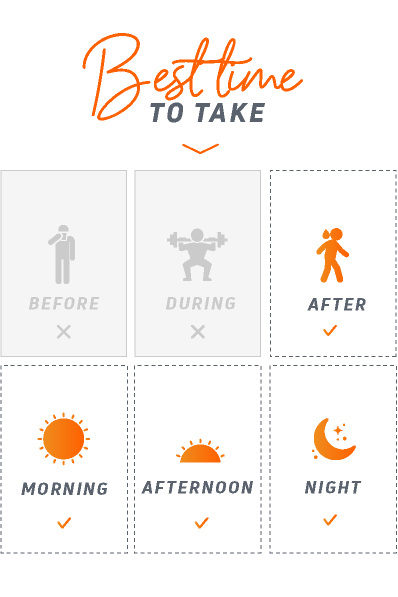 Take immediately after training. Maintain correct hydration while taking this product. Keep in a cool and dry place, out of reach of the smallest children.